Owning a dog is rewarding, fun and a ton of work. If your dog enjoys chewing everything in sight (at least everything in sight from your perspective) then perhaps it's time to buy your dog a new toy to distract it from chewing your shoes, clothes, and furniture. 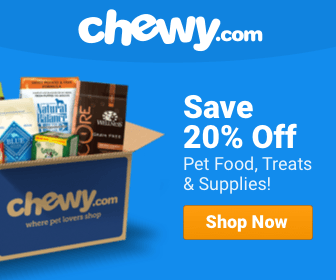 Though it's important to buy something that will durable and fun for your pet (take a peek at our list of the best dog toys for heavy chewers), it's equally important to take your dog's safety into account. A toy should be tough, but non-toxic. It should also be difficult for your dog to tear the toy apart, but shouldn't be so hard that it puts unnecessary pressure on your dog's treat. Also, remember that chewing is something you may need to combat by using basic training and positive reinforcement. But hey—our beloved pups deserve toys anyway. Before adopting my first dog, I had no idea that they could literally chew anything. So although I bought several toys for my dog, I didn't know there were some types I should avoid. If your dog is a heavy chewer, then by all means, fleece and plush toys are not for them. They're cute and cuddly, but your dog will rip them apart in a few minutes or hours (especially if you have a big dog). When I went to the pet store, they recommended rubber toys, which are tough and have the least chance of being torn apart. Latex or vinyl toys weren't recommended for me because enthusiastic chewers could tear them apart. Swallowing these small pieces presents a risk for dogs, and could cause painful and costly vet visits. Squeaky toys can also be a risky toy, and I suggest not buying one for your loveable chew-machine unless he's not a very heavy chewer and/or has a soft mouth. These toys tend not to be as durable. Even a young puppy can tear these apart easily, and if unsupervised, your dog could accidentally swallow the squeaking part and choke. Not good! Cotton rope knots might be ok, but your dog might still swallow a few strands while chewing. Still, they work as a form of doggie dental floss, and are less dangerous for your dog to swallow. It's far easier for your dog to eliminate anything piece of cotton it swallows. This might be an okay distraction for your dog, and it does provide dental benefits. Just make sure to supervise your dog, and possibly buy a rubber toy as well and alternate between the two. You can also wash cotton rope knots, and many knots can withstand being machine-washed. If you adopted your dog from a shelter, or she was mistreated in the past, then buying the best possible toy is in your best interest. The first few weeks will be rough on both of you as you attempt to train your dog and let it know that you can be trusted. Remember that even with the best-trained dogs, chewing is a natural reflex. 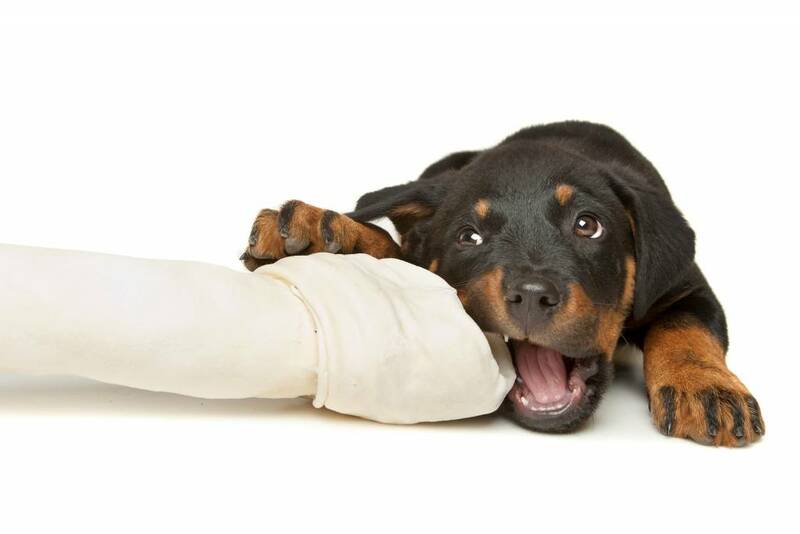 In puppies, chewing is a way to relieve pain caused by teething, and like human babies, they need something to make their gums feel better as their new teeth grow in. Older dogs often chew so that their jaws stay strong, or to clean their teeth. Dogs often chew because they are bored or lonely (from whenever you have to go to work or leave them alone for any reason). Chewing helps your dog release separation anxiety or other frustrations. If your dog lived with a past owner that was negligent, or if you leave your dog alone for long periods of time, then chewing could be a reaction to excess energy or a lack of stimulation. Although a chew toy will help you while you're gone, it could be a good idea to start playing with your dog more often when you able to. This might help reduce excess chewing. At times, your dog might chew because it's hungry. Therefore, before assuming that all your dog's chewing is destructive, pay attention to the items your dog chews. Do these items look, feel or smell like food? If so, this type of chewing may indicate that your puppy is hungry, and if this is the case then you may simply need to increase your dog's food portions. It might be a good idea to talk to your vet about this if you're unsure about how to increase your dog's calorie intake. Once you figure out the root of the problem, and decide you're going to buy your dog an indestructible toy, it's important to create a hospitable dog-chewing environment. What do I mean by that? Well, buying your dog a toy is a good first step, but if you really want behavioural changes then you've got to do other things. Remember, dogs won't ever stop chewing because it's a part of their natural behaviour, and what you're really trying to do is stop excess chewing or chewing on the wrong stuff. Therefore, dog-proof your house and ensure that inappropriate things are out of reach for your dog. If you have more than one dog, consider allowing them to chew their toys in separate areas. This way they won't feel as if they have to compete, and their behaviour while chewing will be less aggressive. Keep in mind that dogs are very loyal, so try to use positive reinforcement when training your dog to chew less. Buying them a fun toy is a step in the right direction. As with any other dog behaviours, being and remaining patient is key! 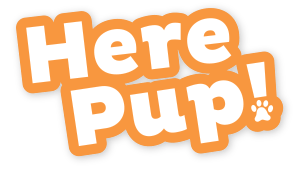 Now that we've gotten these tips out of the way, here are some reviews of toys that can help you make an informed and safe decision for your dog's next toy! 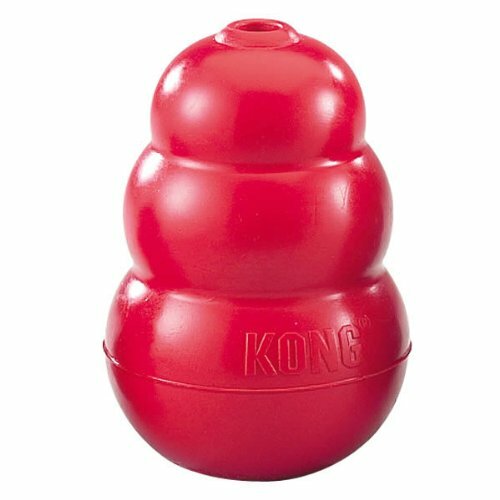 The advantage of this toy is that you can stuff treats, or even part of your dog's food rations, into it. It's a rubber toy, and virtually indestructible. If you work long hours and must absolutely leave your dog home for 6-8 hours per day, then this might be a good option for you. 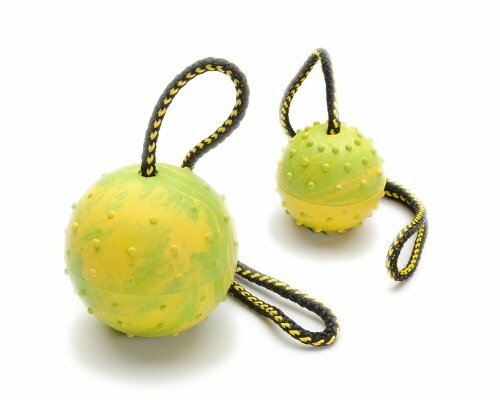 You can leave your dog alone with this toy and know that it won't be able to tear off a piece, and it bounces enough that your dog can play fetch by itself. Stuffing a treat in there will also help your dog keep from chewing items, since it will be attracted to the tasty snack inside. The advantage of this chew toy is that it comes in different sizes. There's even a chart to help you determine the best size for your dog, depending on its height and weight. Remember to take its breed into account. 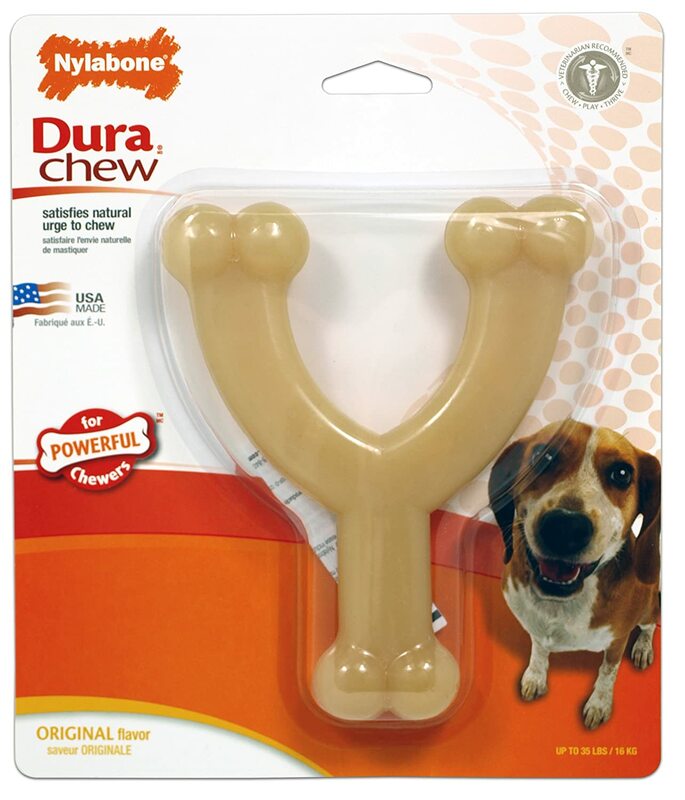 Small bristles are raised if a dog exerts enough pressure on this dog chew, and if your dog swallows just a bristle, Nylabone claims that your dog should be able to pass it. The bristles help your dog's teeth naturally clean themselves. You should always inspect this particular toy before and after letting your dog play with it, and it should be replaced if it gets too small for your dog to play with safely. This toy is really for the most aggressive and strong dog breeds out there. It comes in many sizes and shapes, and has a bacon flavour. 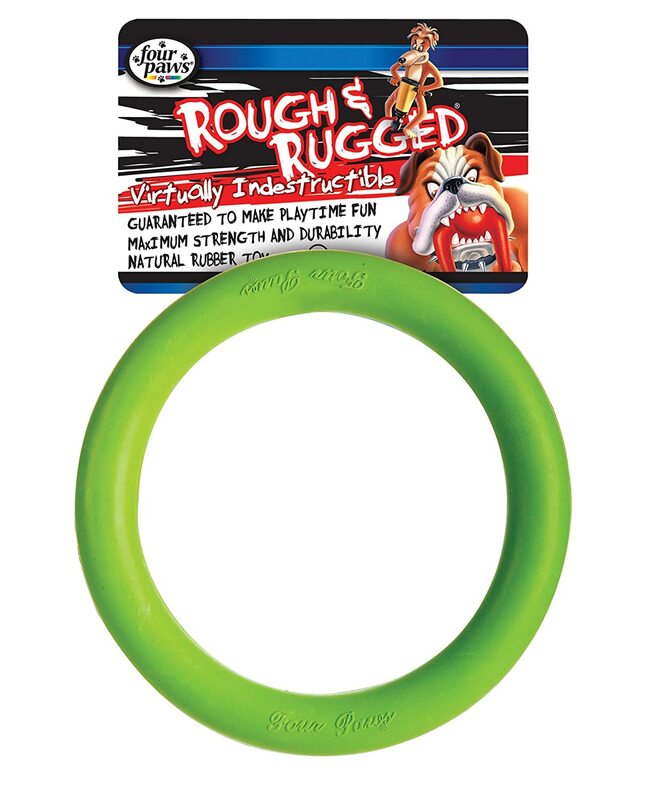 Though I believe it can help the most aggressive of chewers, this toy is best used under your direct supervision, as a few dog owners I know have reported it can come apart. Still, I give it points for being good for your dog's teeth! It also gets good points for lasting a long time, and, well, just being super chewy. If you're not looking for anything else in a chew toy, that's probably it, right? Plus: this toy will be fun for your dog to use when you give it bath, and is great if you have a pool and allow your dog to swim in it (with your supervision, of course!). It's not only made of rubber, but it also floats. Dogs tend to like pulling and tugging at this ring, so just be careful if your dog wants you to do pull it. Other than that, it doesn't come apart easily. That's exactly the kind of reassurance you need if you plan on leaving this toy out in the open while you're at work or running errands. I actually put peanut butter on this toy, which my dog enjoys. This kept her entertained and it associated this toy with a treat for good behaviour. As I mentioned previously above, it might be a good idea to buy a rubber toy, or one made of rope. This is basically a two-in-one combo. It's safe enough for you to leave your dog alone with it, but it also makes a good treat, as dogs love playing with balls. Because of this toy's versatility, I actually recommend using this to play fetch with your dog. This way you can give it something to chew, but also help it relieve stress, which is one of the root causes of aggressive chewing to begin with. It seems extremely durable as well.